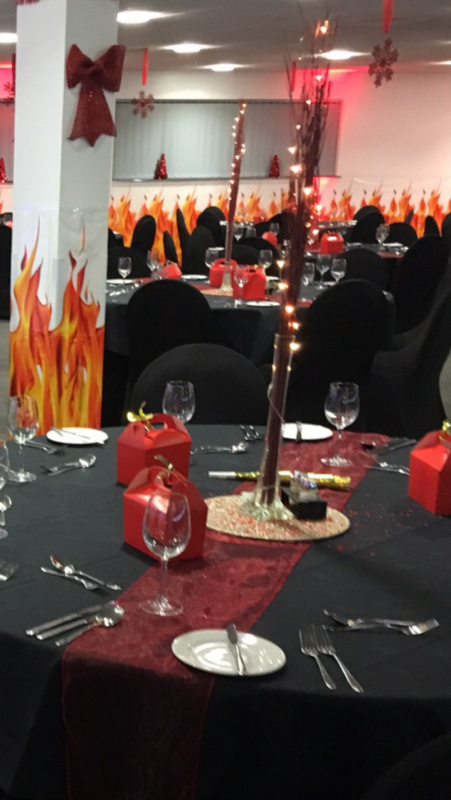 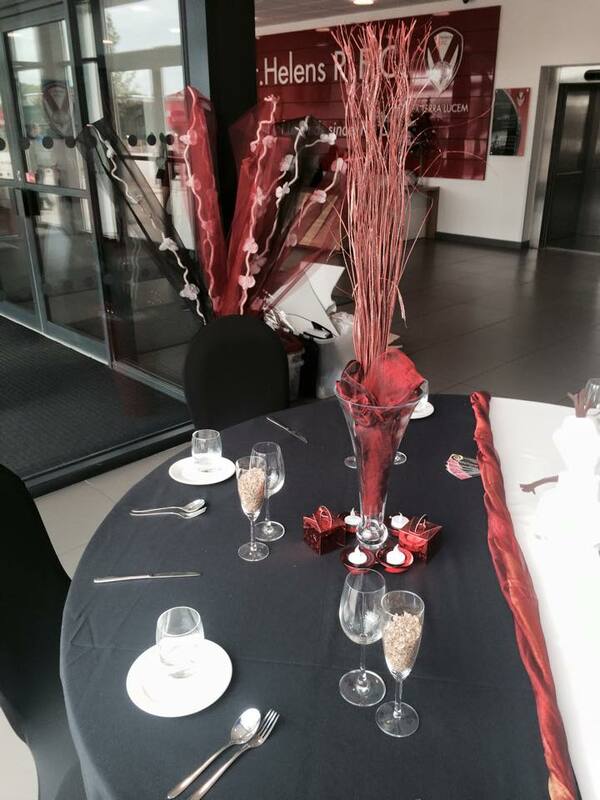 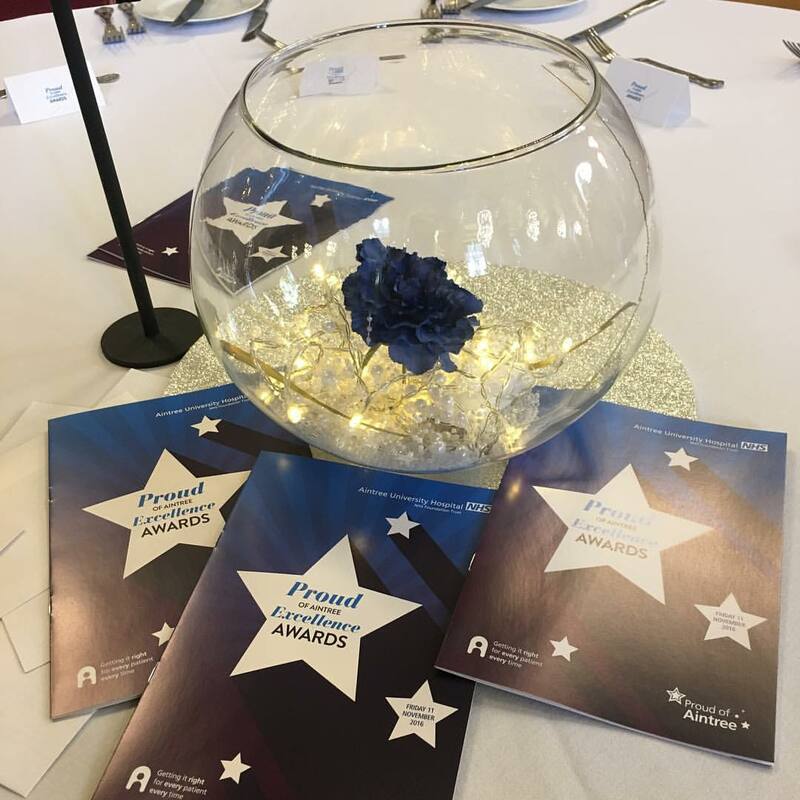 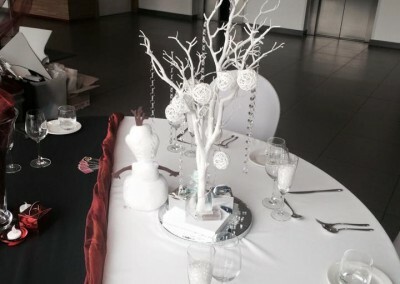 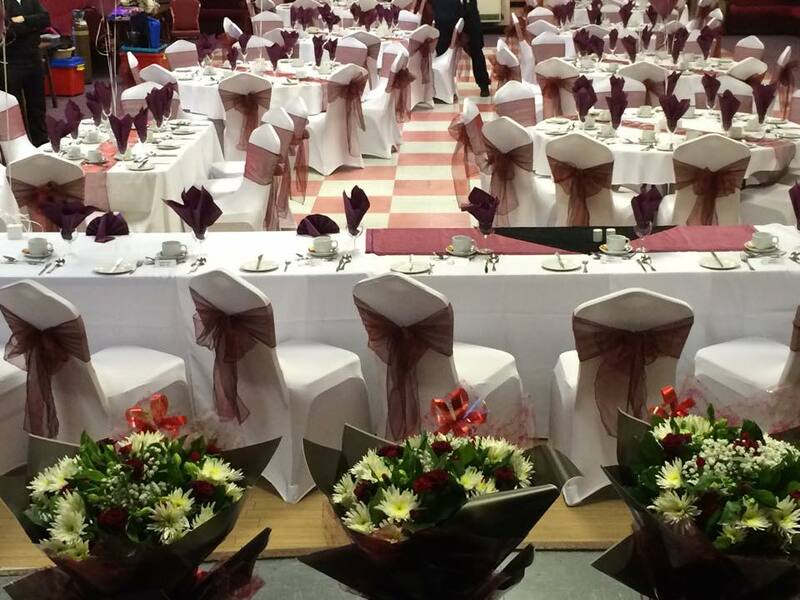 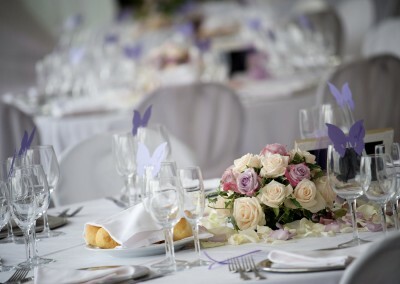 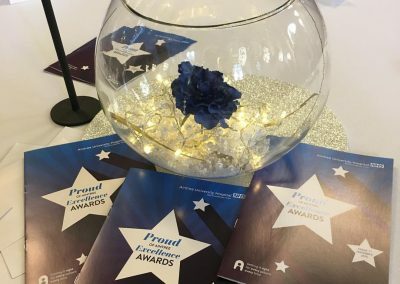 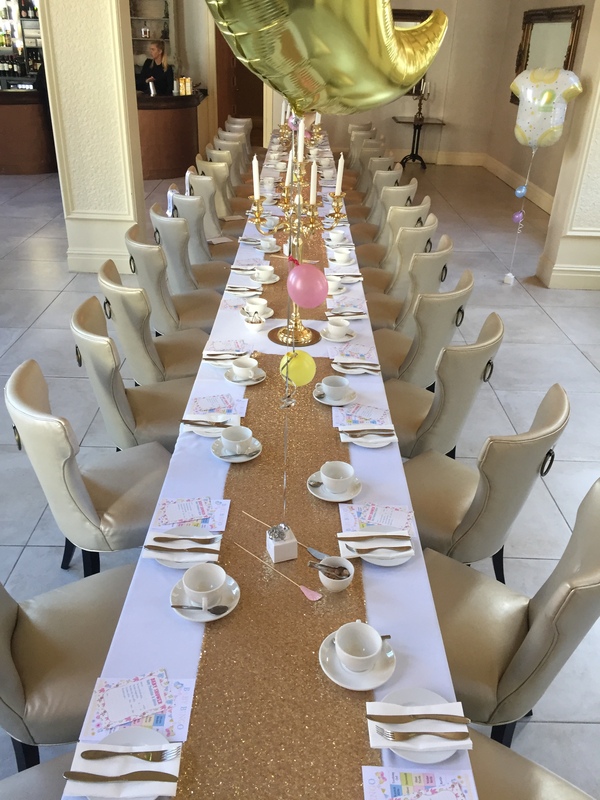 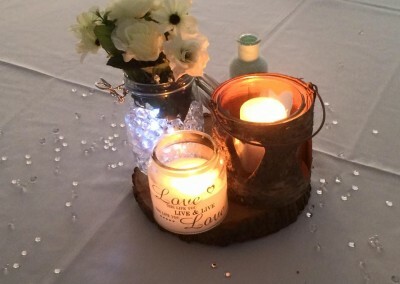 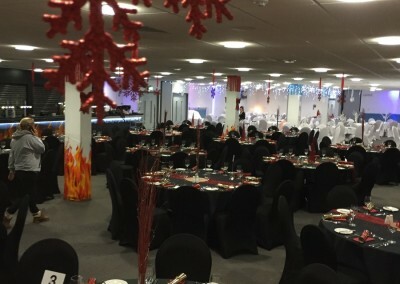 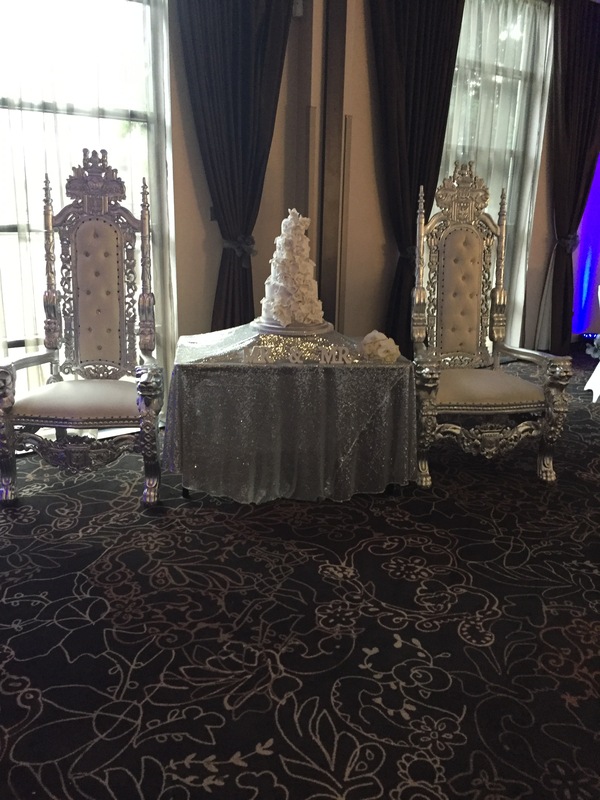 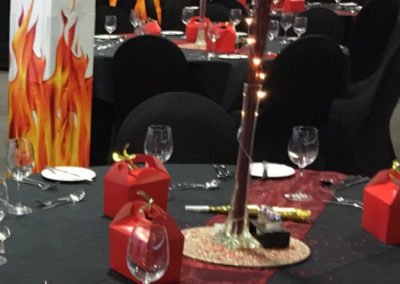 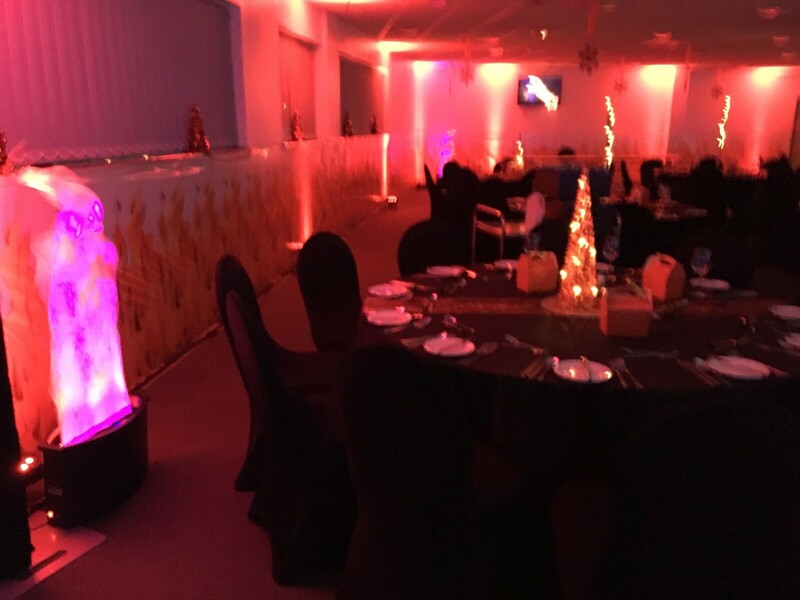 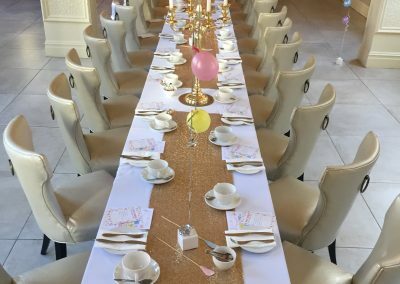 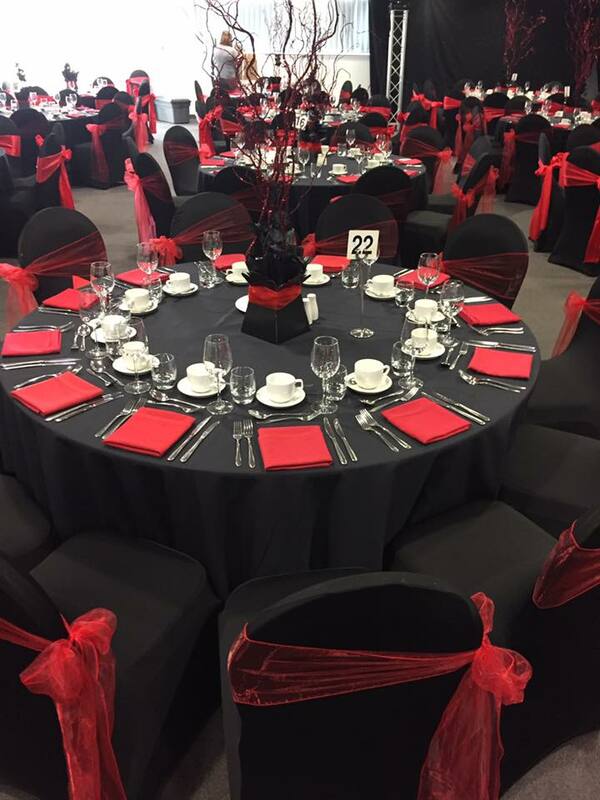 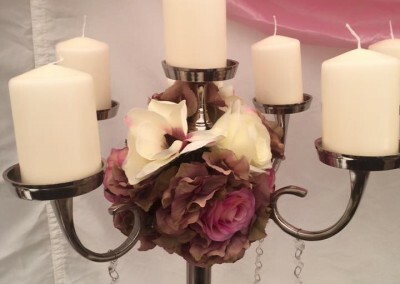 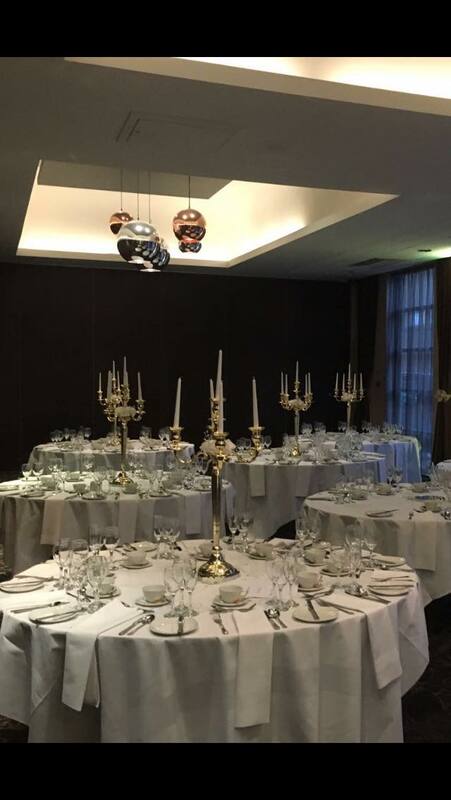 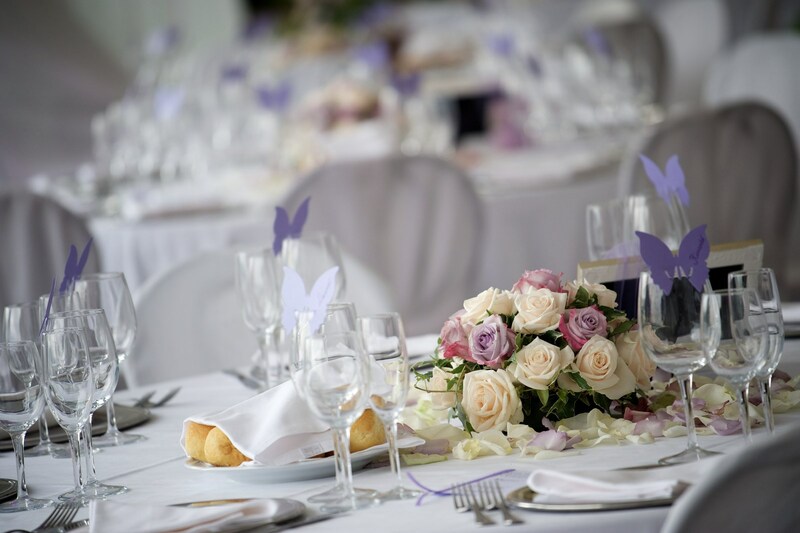 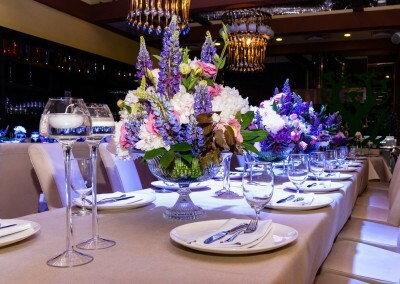 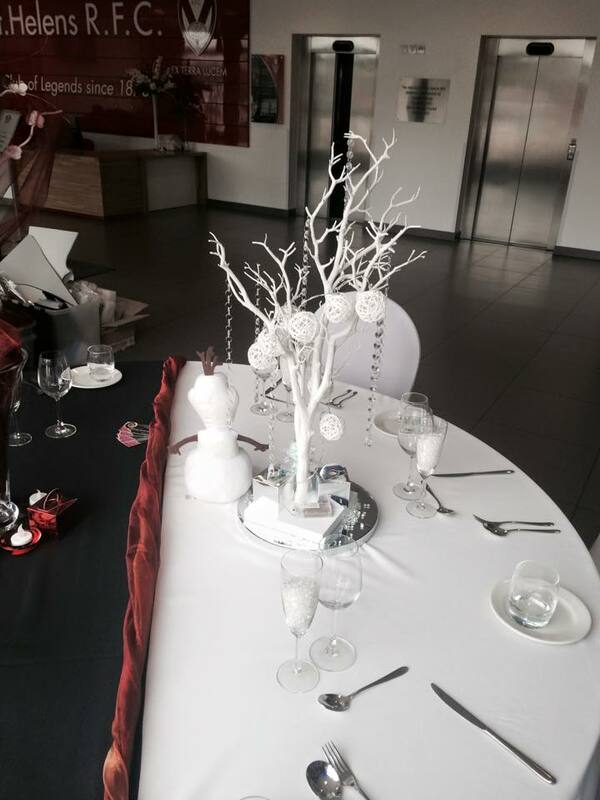 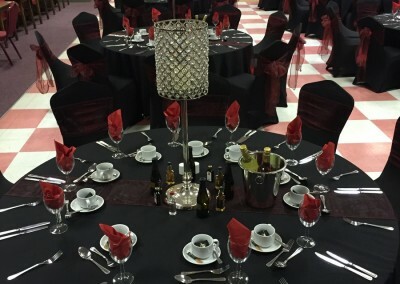 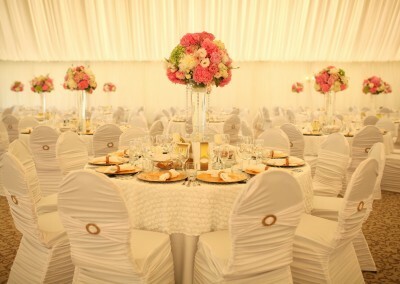 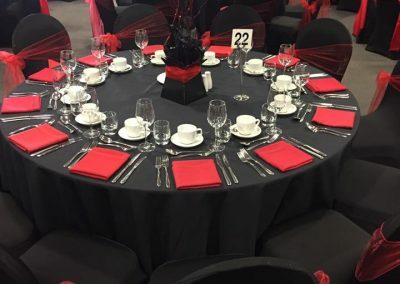 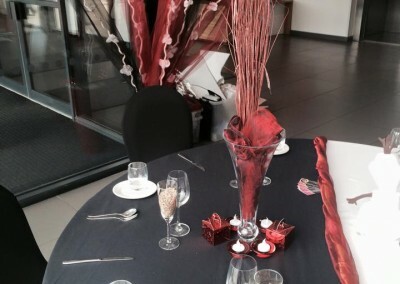 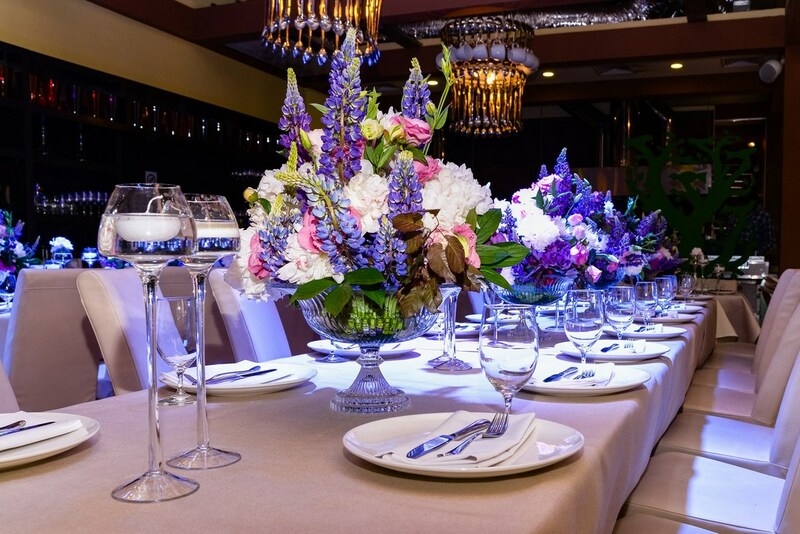 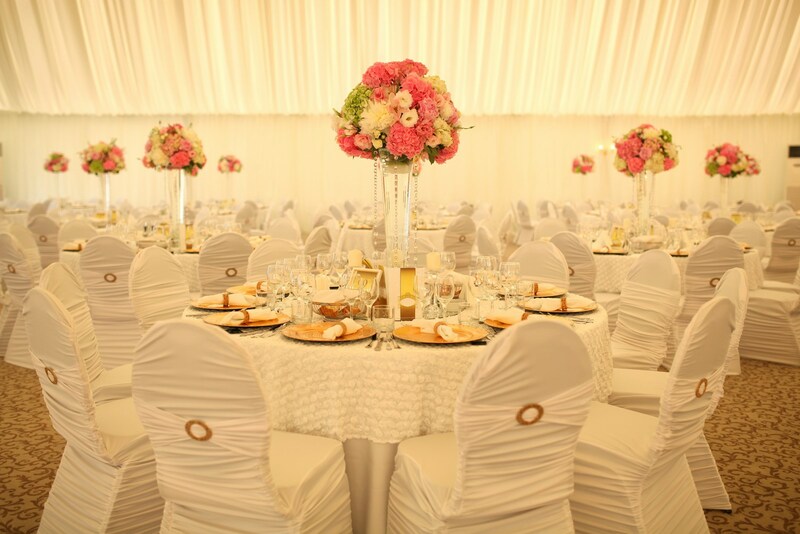 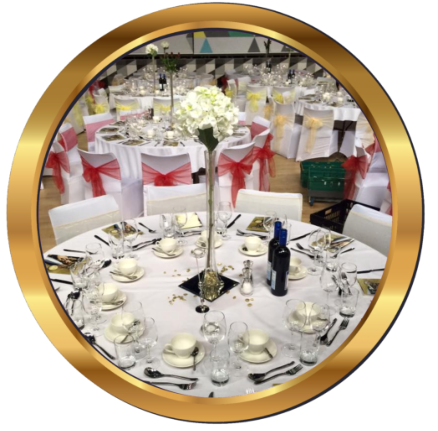 At Premier Party Events Limited, we offer a whole range of Chair & Table Covers and all different types of table dressing. 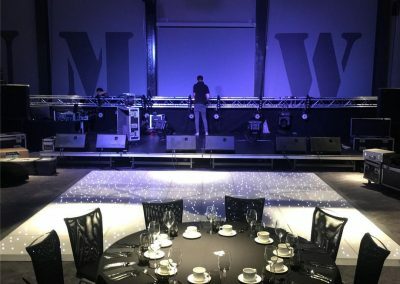 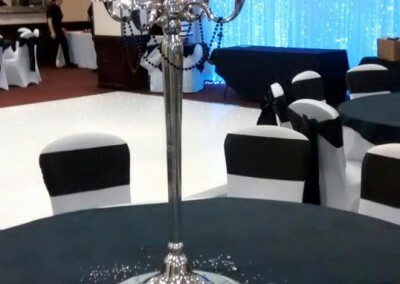 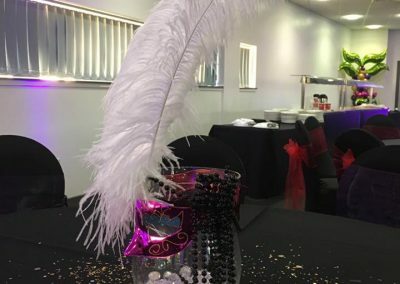 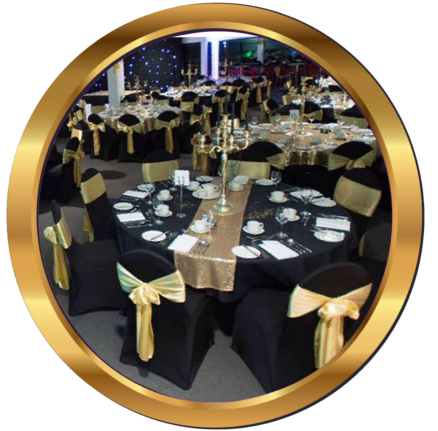 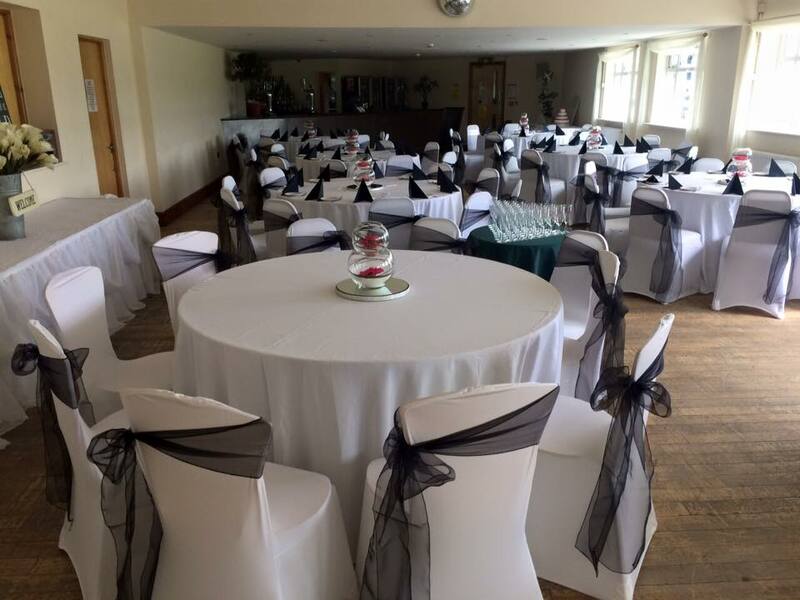 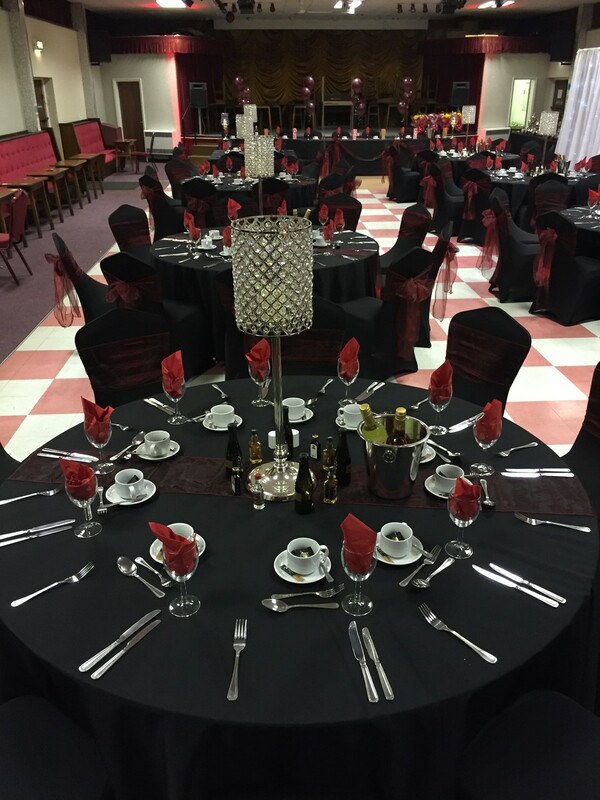 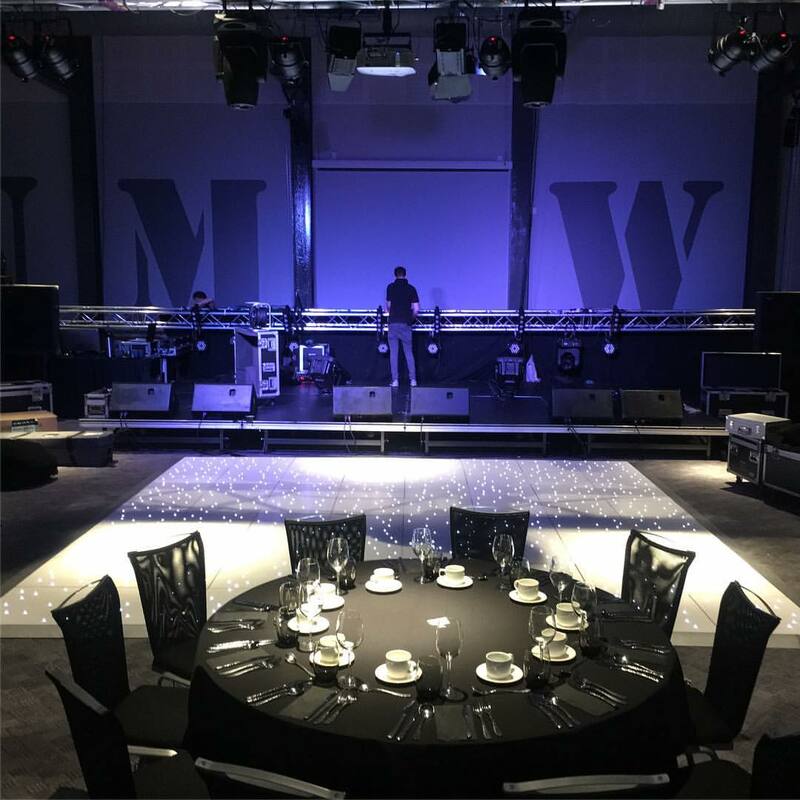 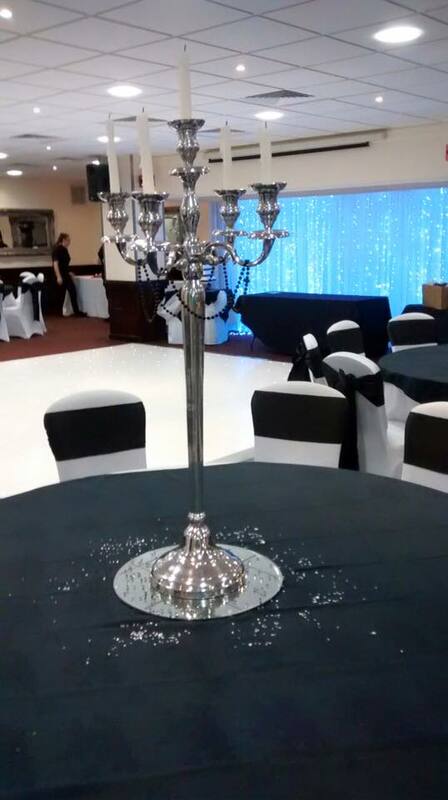 we boast a huge collection of both black and white “spandex” chair covers that can be fitted to most types of chairs within your chosen venue. 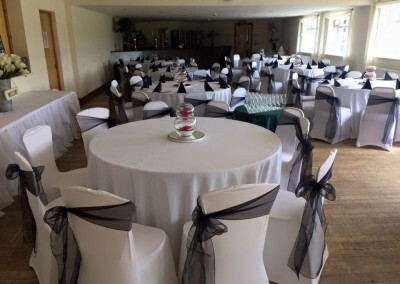 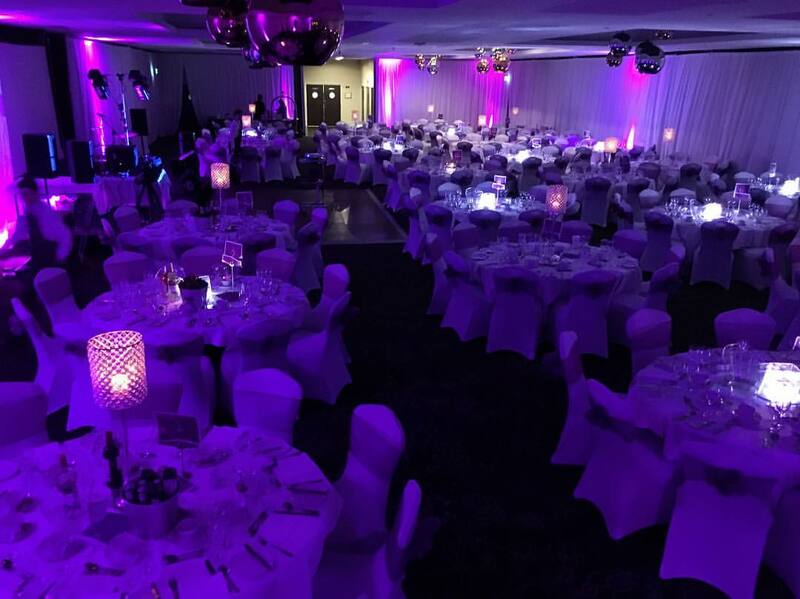 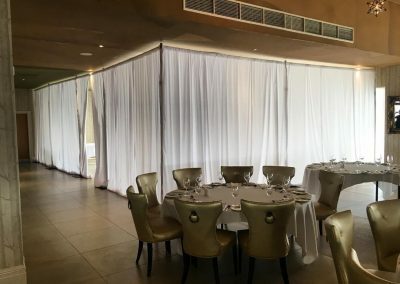 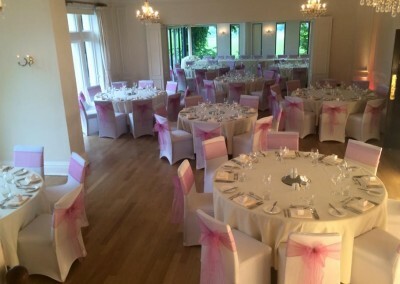 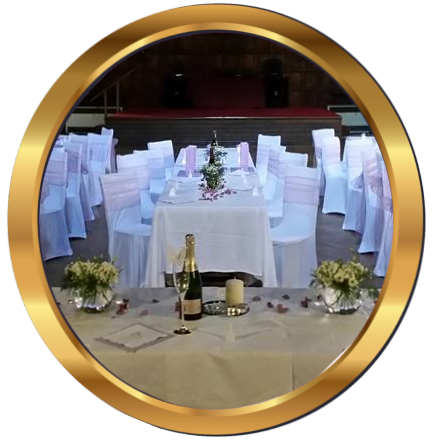 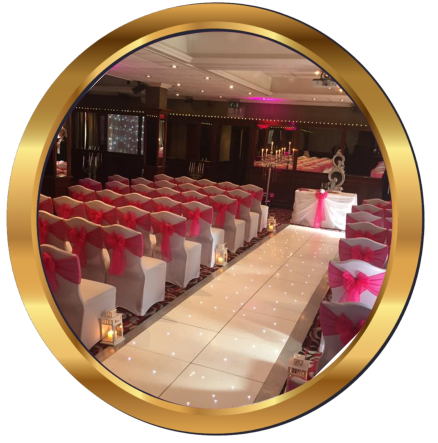 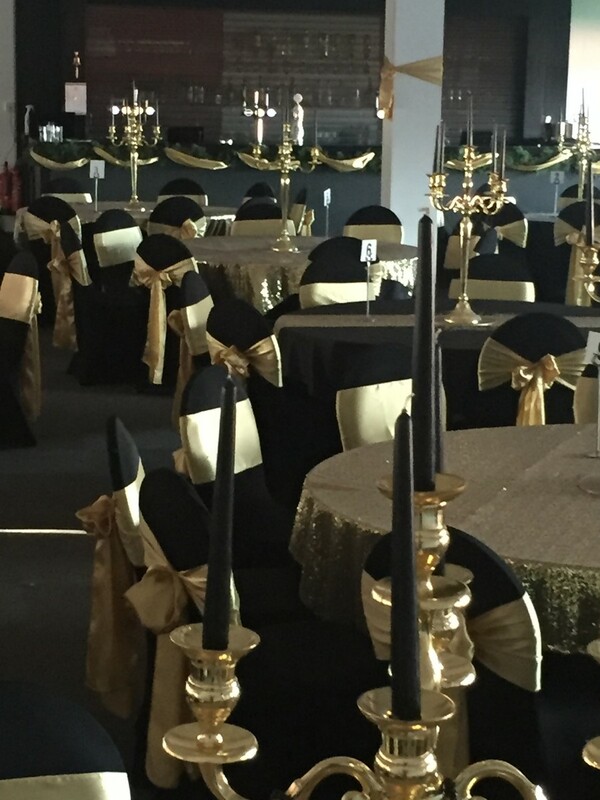 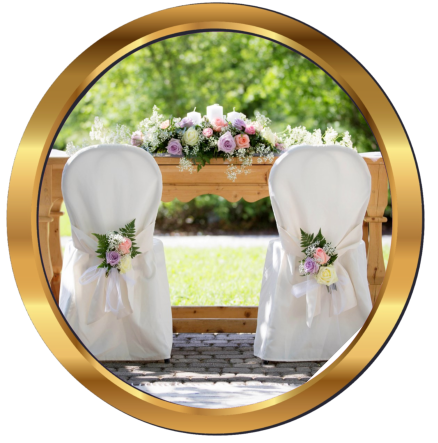 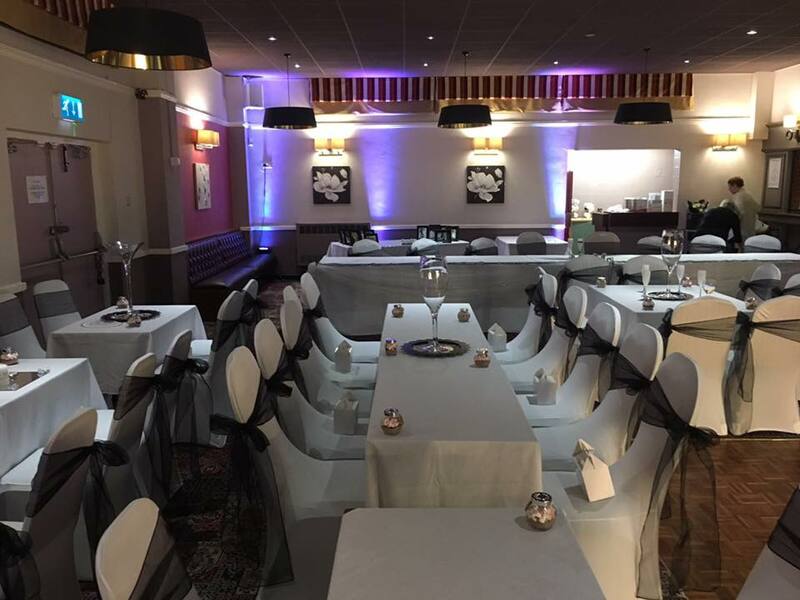 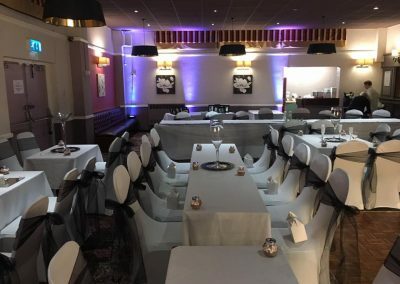 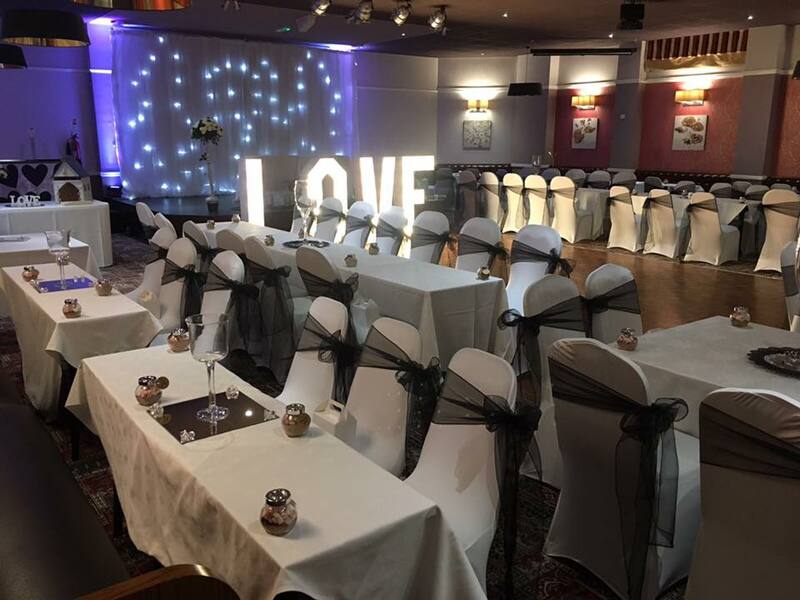 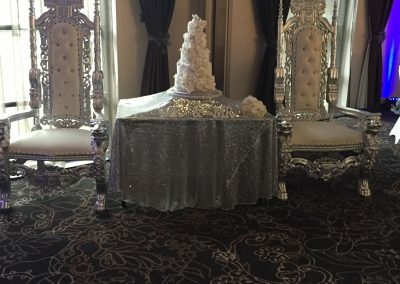 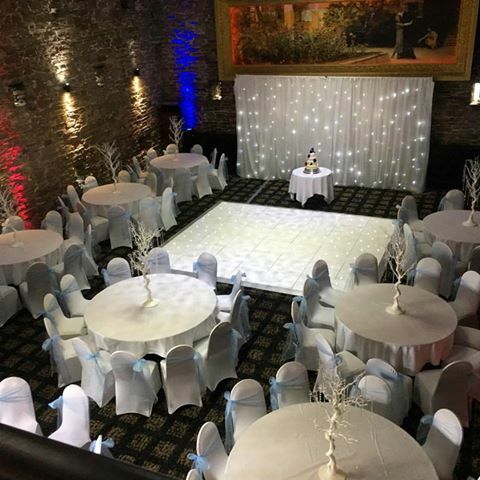 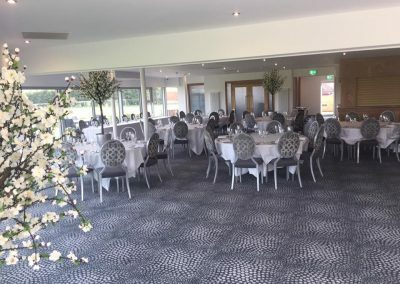 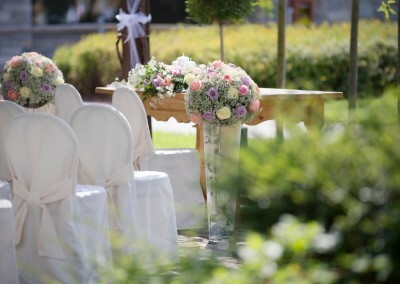 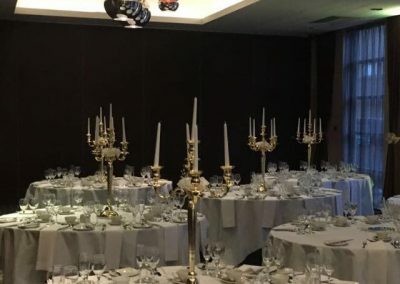 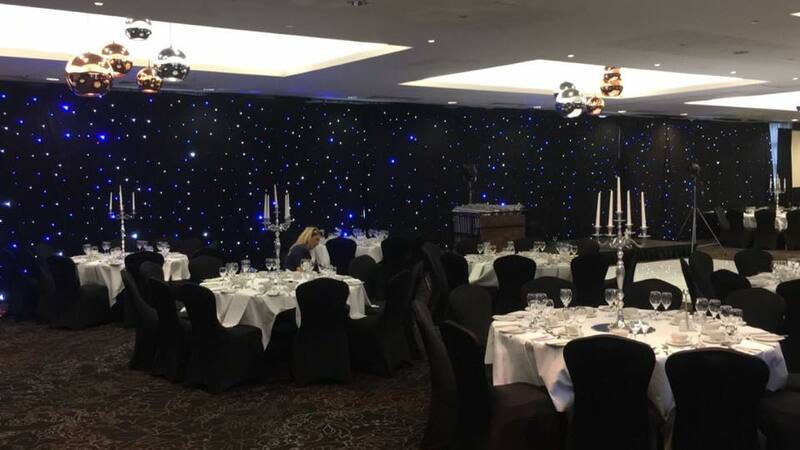 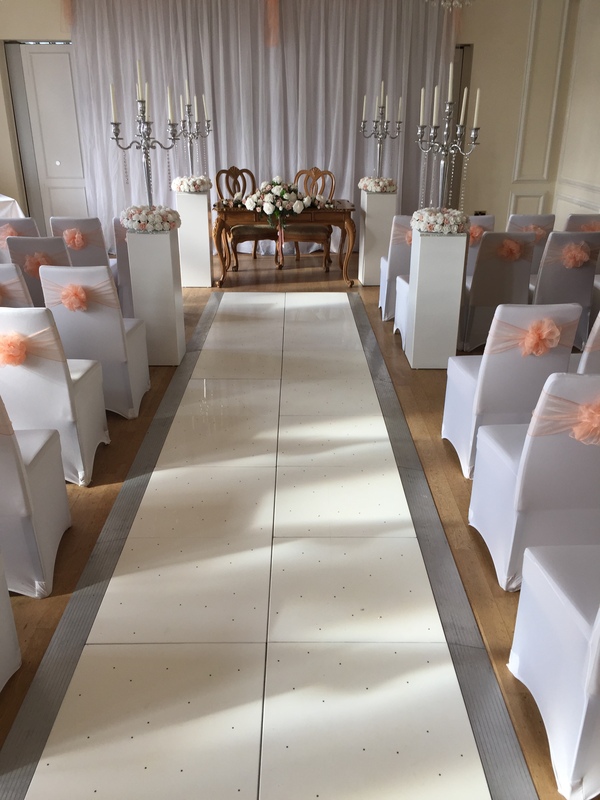 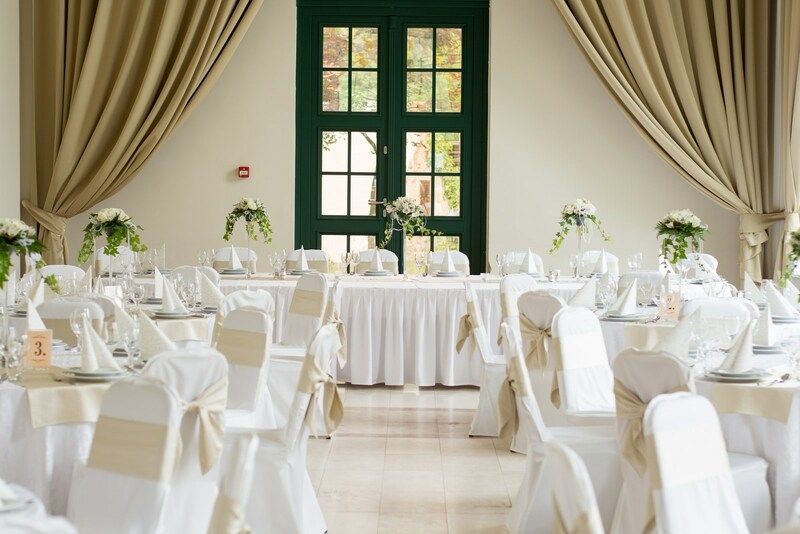 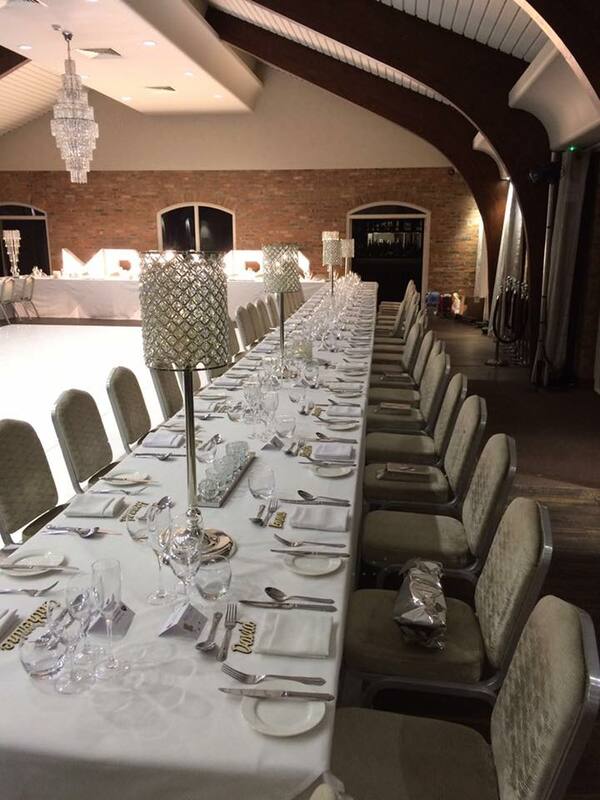 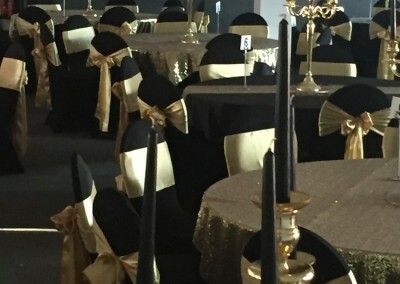 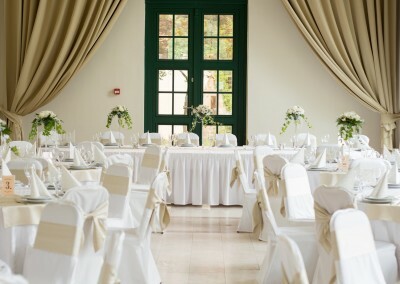 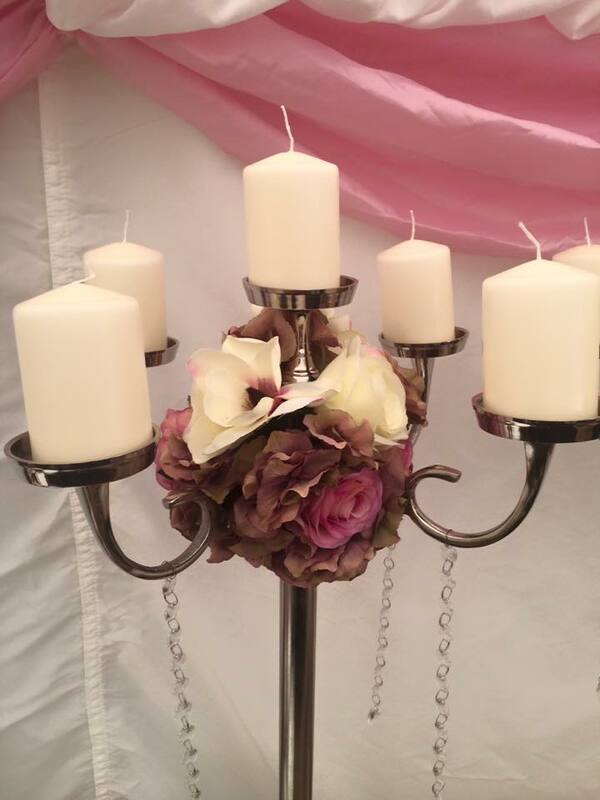 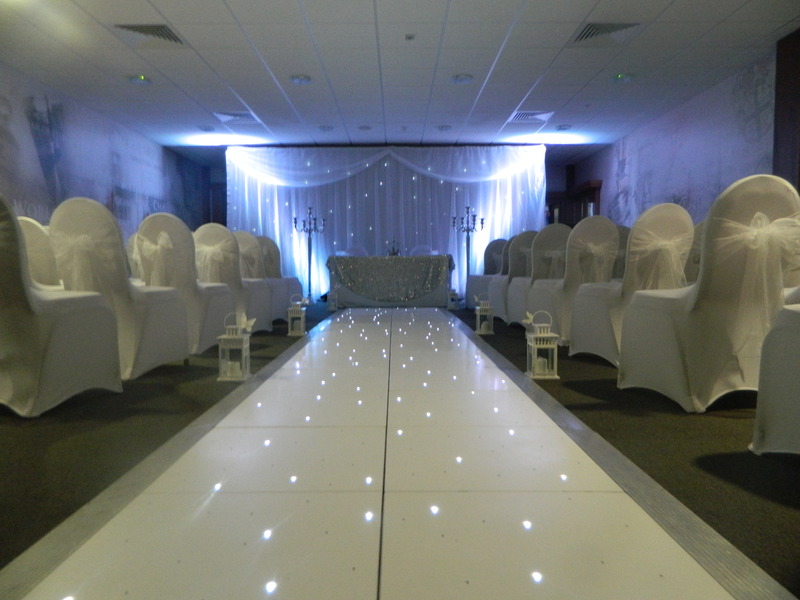 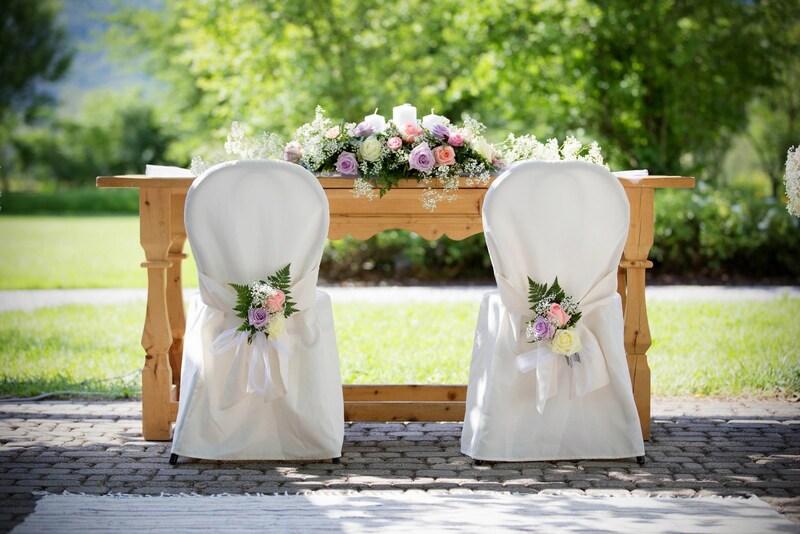 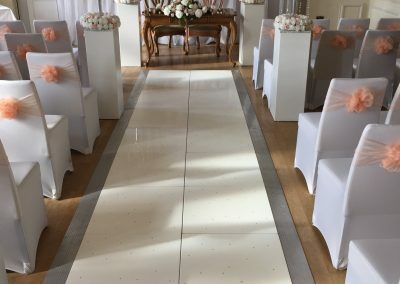 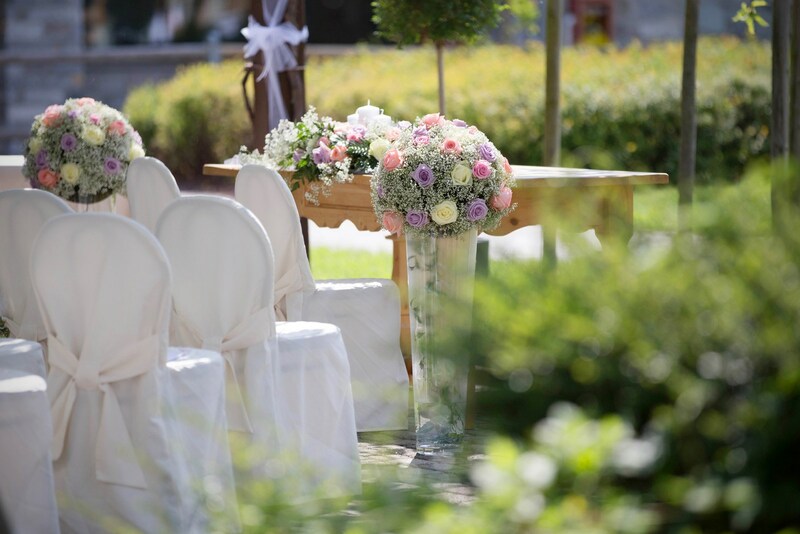 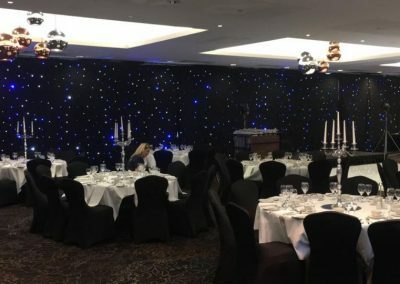 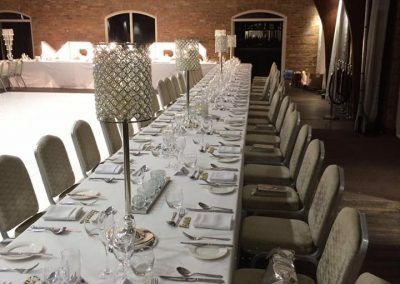 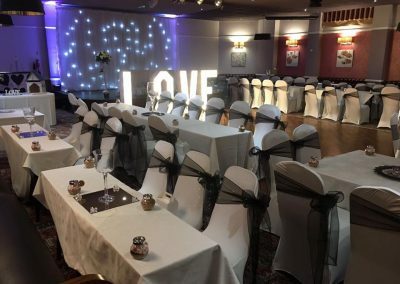 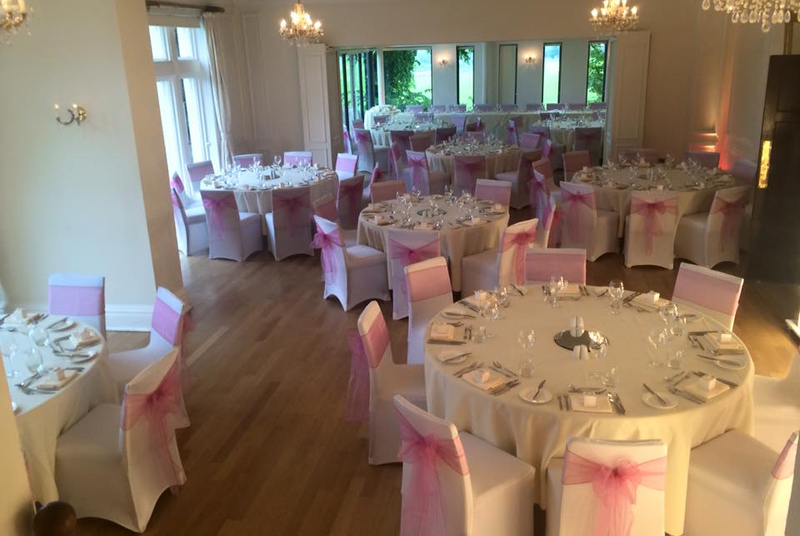 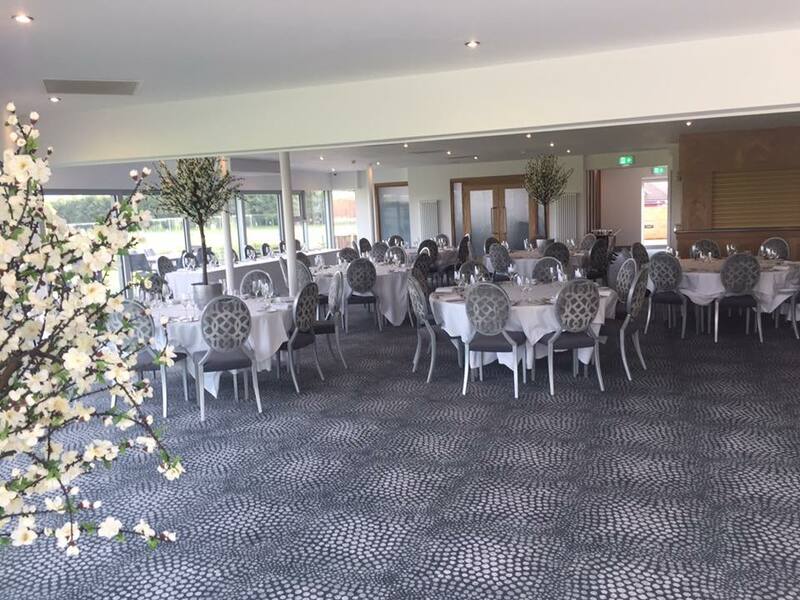 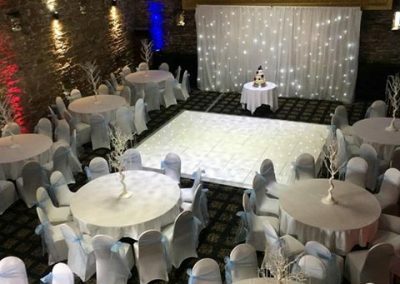 These chair covers can be fitted solely, or can be accompanied with any colour sash desirable, we hold over 80 different colours of sash so there is no need to worry about matching your unique theme. 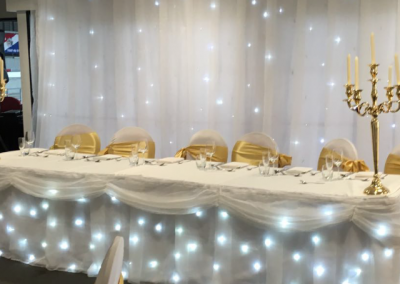 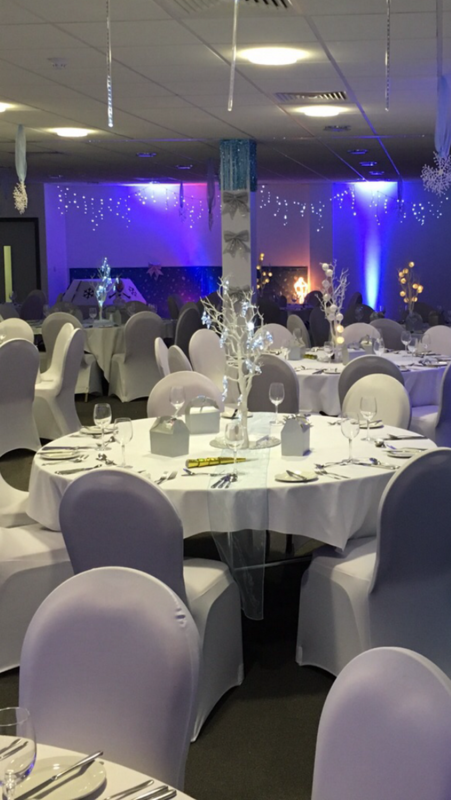 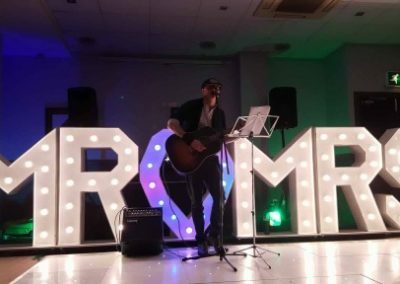 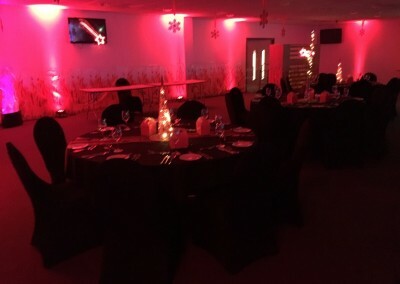 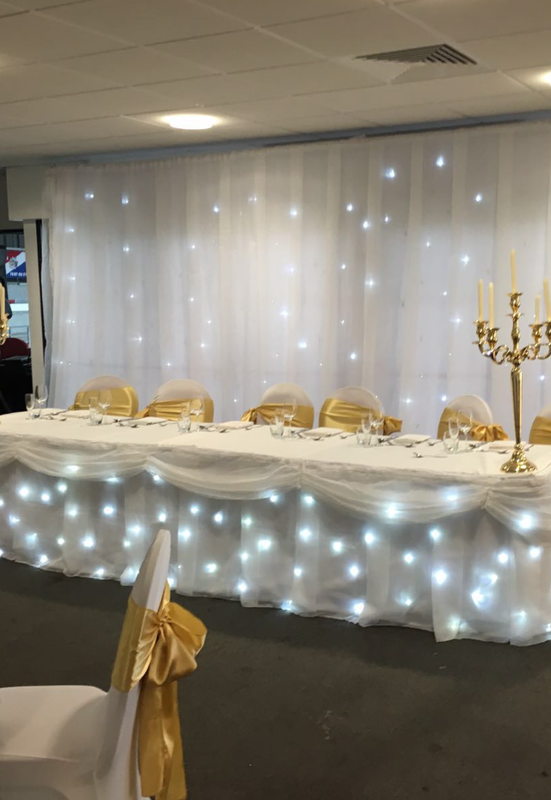 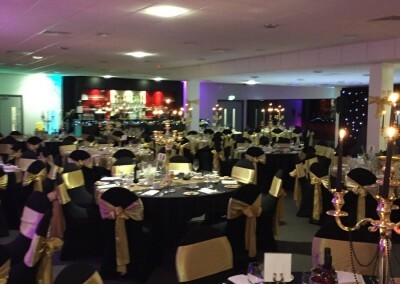 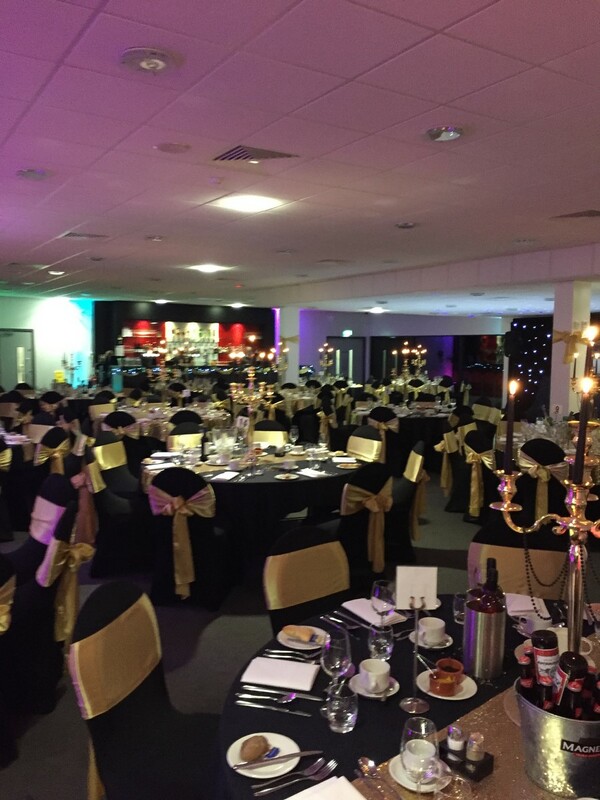 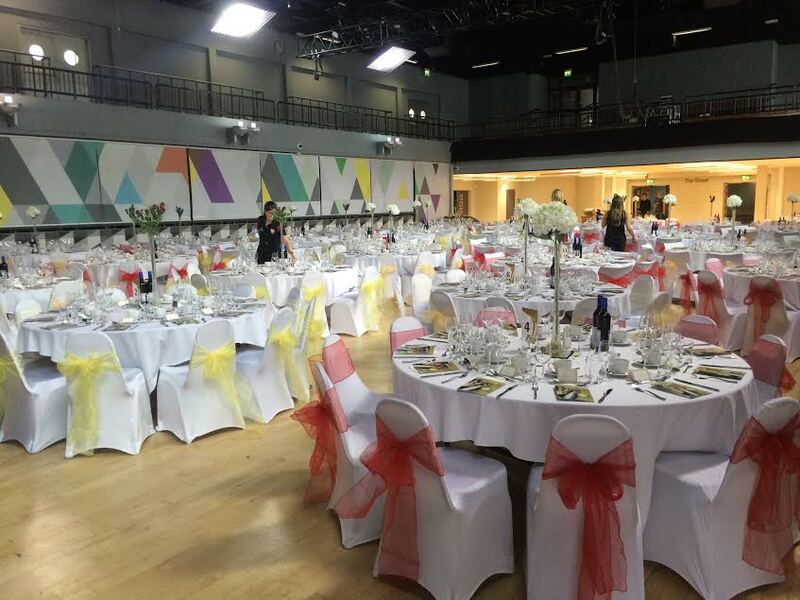 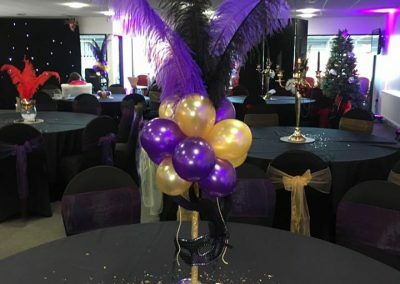 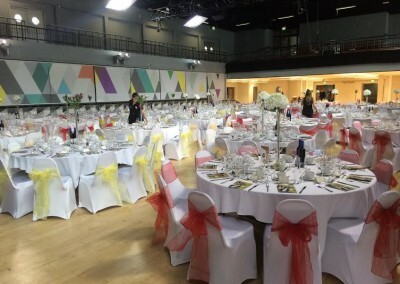 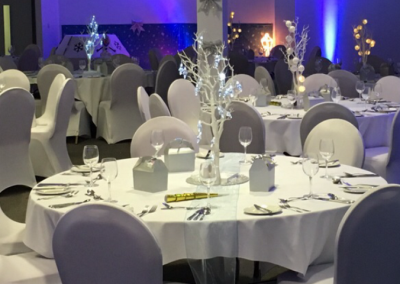 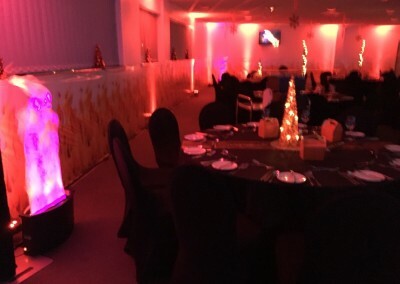 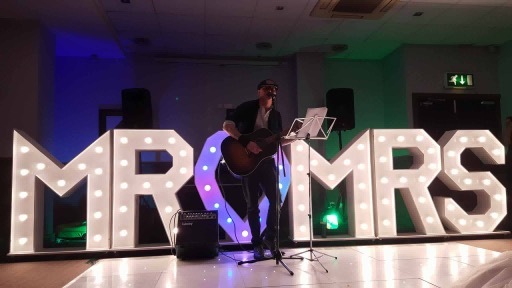 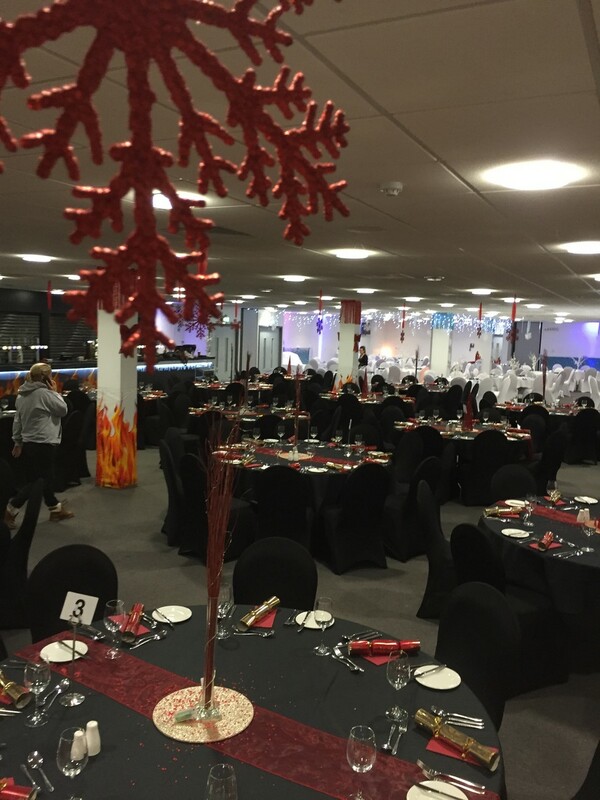 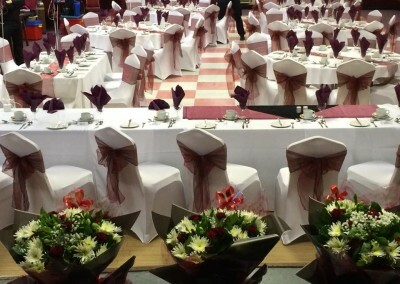 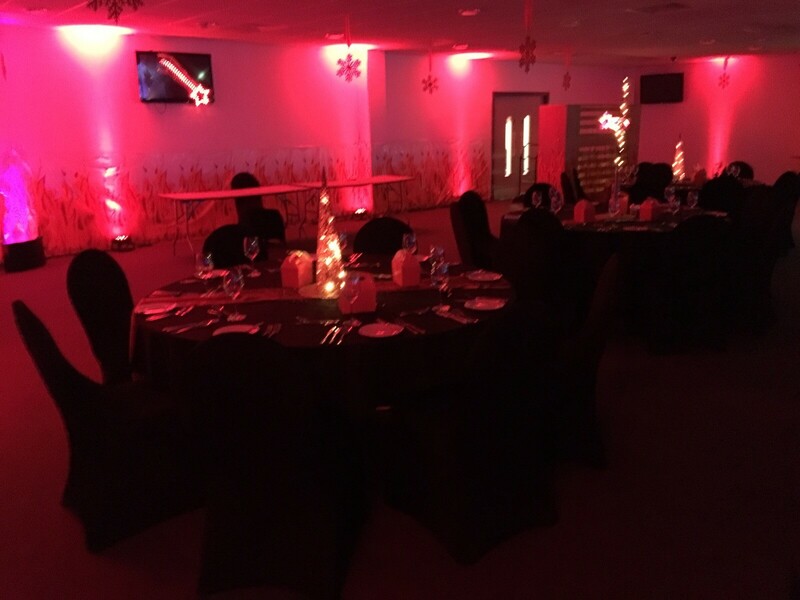 Another bespoke service that we offer is the ability to “double up” on your coloured sash to make the chairs stand out that little bit more, adding a certain texture to your venue. 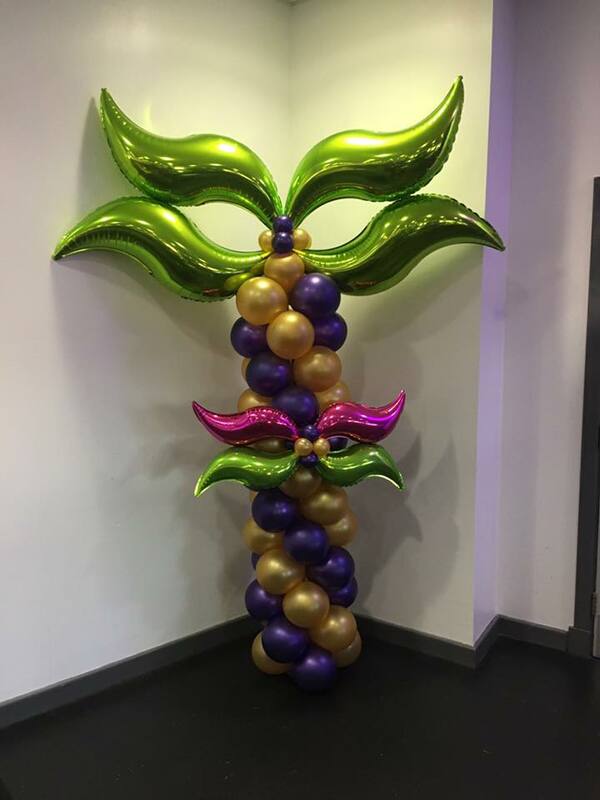 Want to stand out from the crowd? 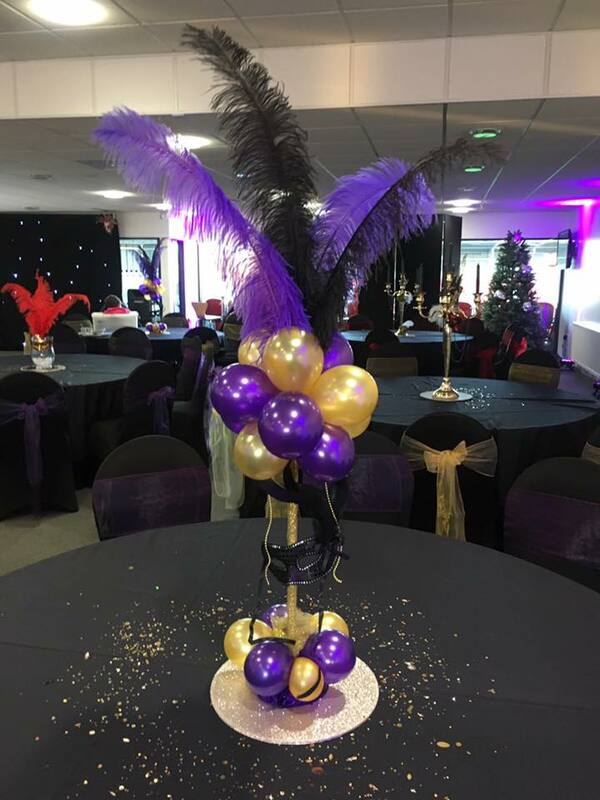 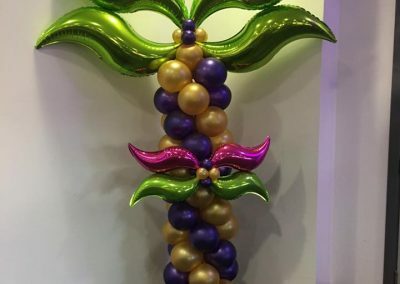 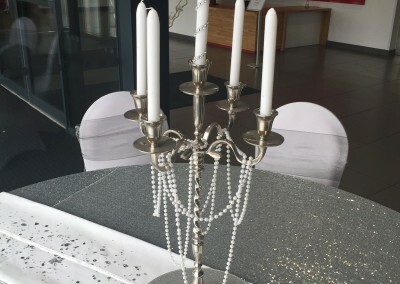 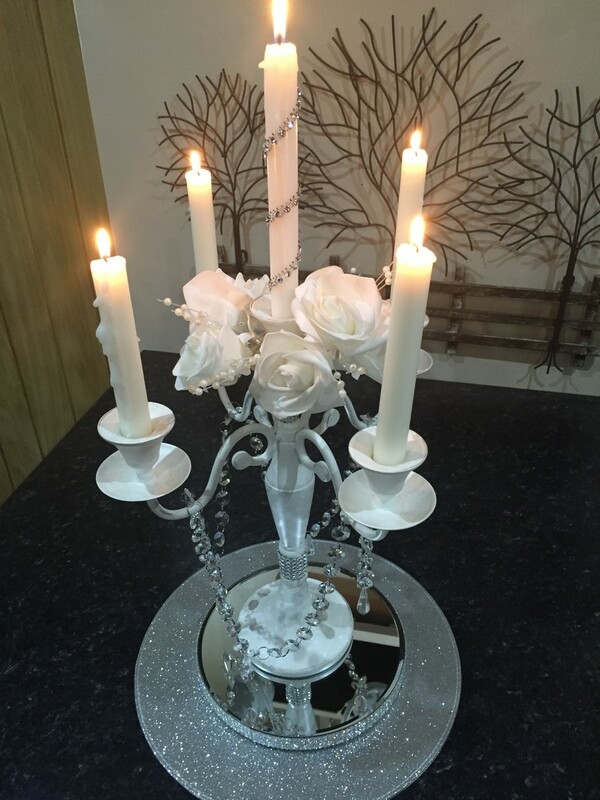 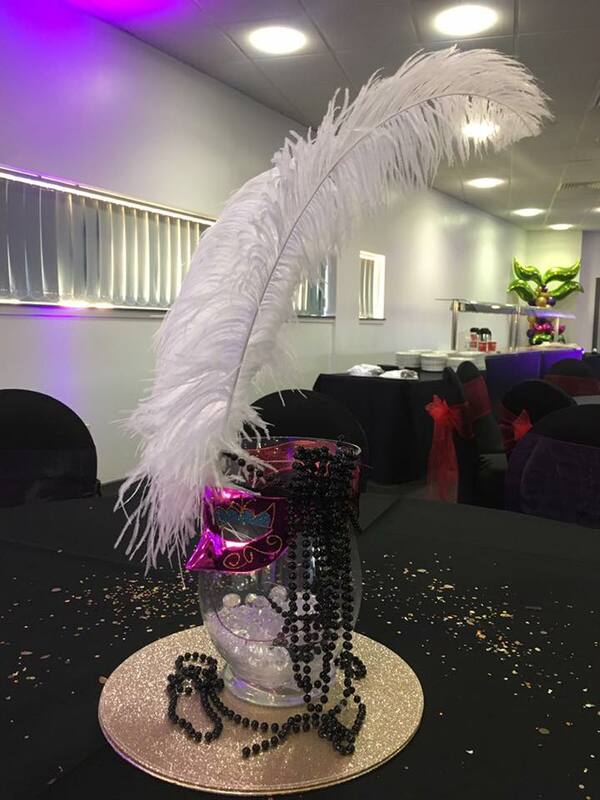 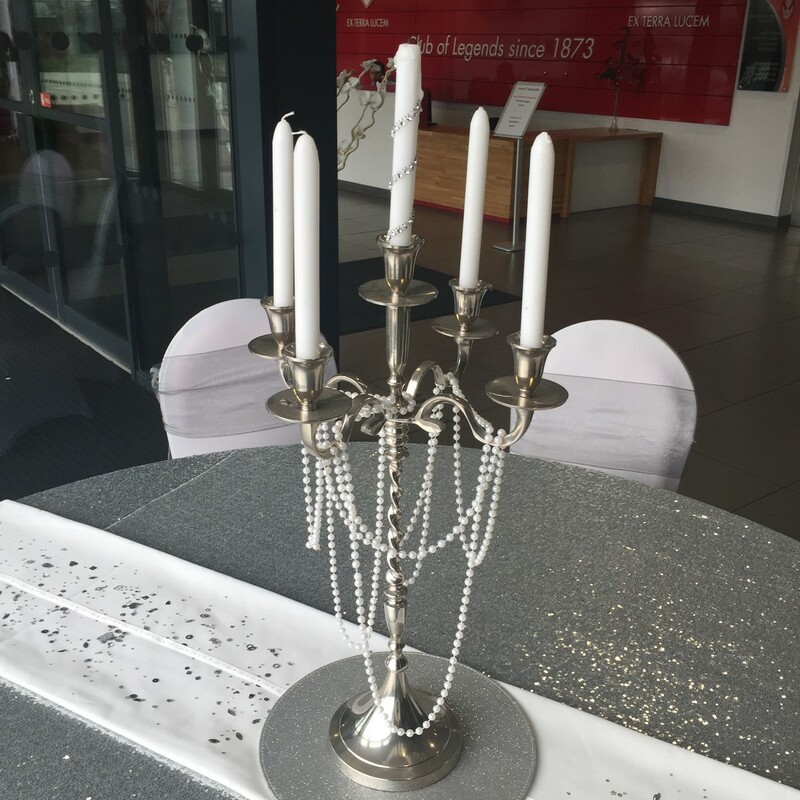 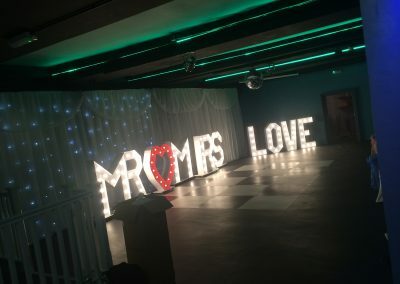 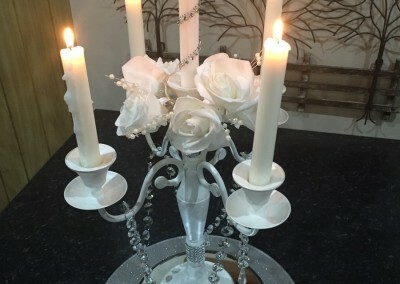 unlike others, we do not overcharge extortionate amounts to add extras like this, and this is why adding crystals, beads and diamantés to the sashes, is so popular with our clients.